Case studies provide a powerful insight into what specific companies are doing. Case studies can be individual in-depth looks at what a company is doing or can be a number of case studies in specific industries or across a number of industries. In our experience, case studies are some of the most powerful ways to showcase customer success stories and create awareness. 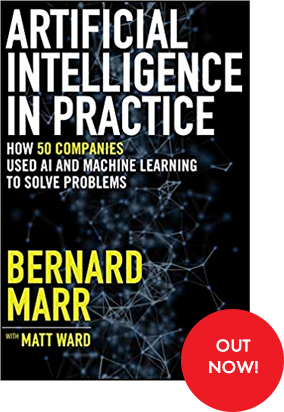 In addition to conducting the case studies, Bernard Marr can help to promote them to his audience (over 1.1 million social media followers and over 100k newsletter subscribers) which can create significant awareness, reads and leads.